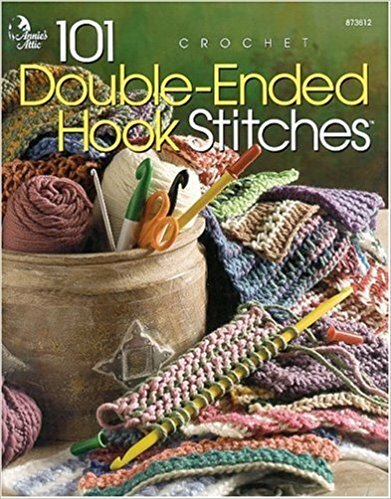 Included in 101 Double-Ended Hook are closely woven stitch patterns to the more open and lacy Crochenit™ stitches. A photograph of each side of the swatch demonstrates which stitches work best for reversible designs. All you need to determine is whether to make a dishcloth, place mat, afghan or a wearable garment.